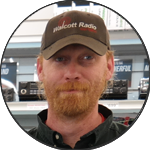 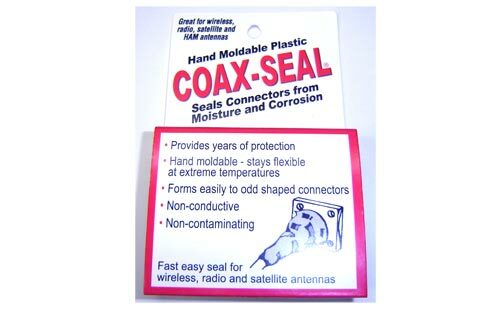 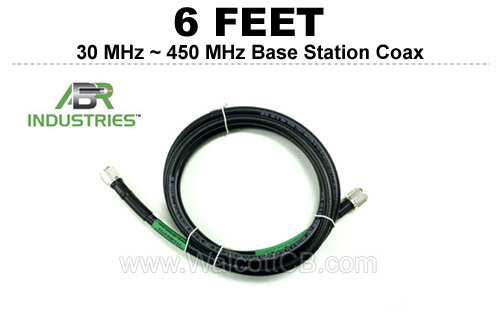 Walcott Radio is your one-stop shop for CB coax cables. 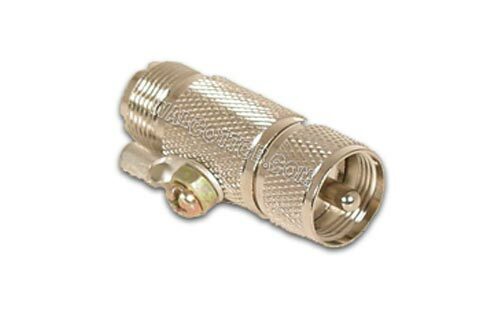 We have a full line of cables, adapters, splitters, connectors, switches, and lighting arrestors. 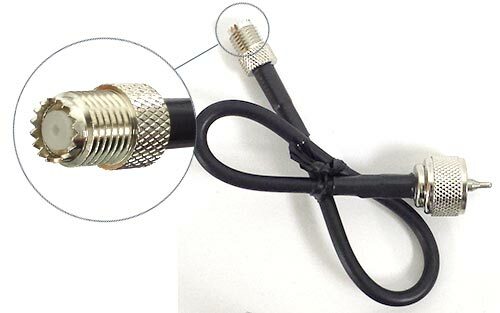 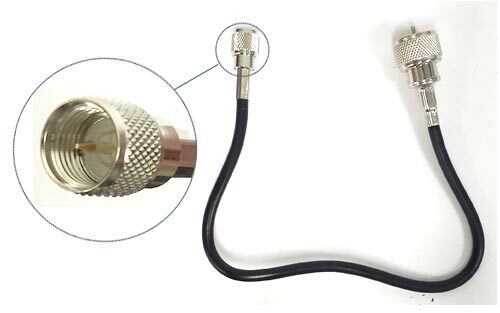 Purchase high-quality CB radio cable connectors designed for amateur radios at Walcott Radio! 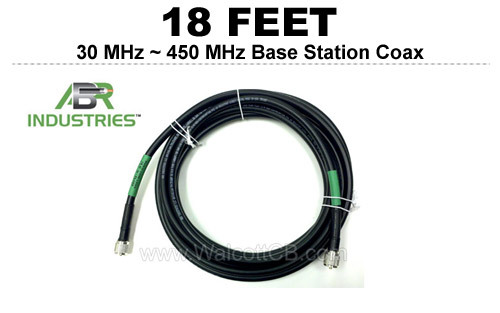 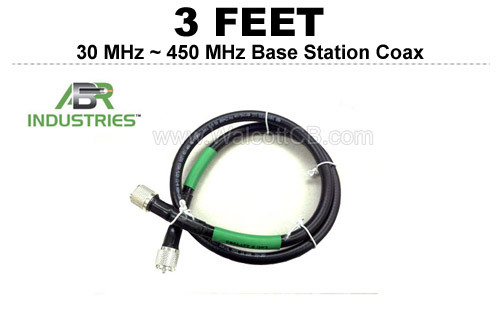 Browse our many, many options to help provide a lifeline to your station for a proper connection between the base, speakers, and any other components. 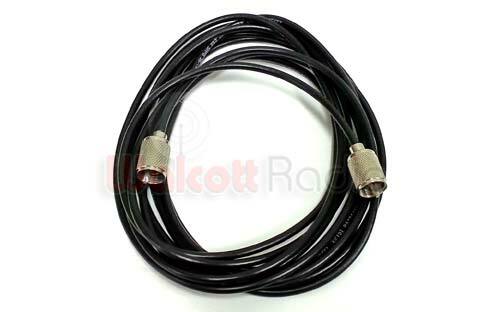 We have a commitment to provide you with the best CB antenna cables available for CB radio systems. 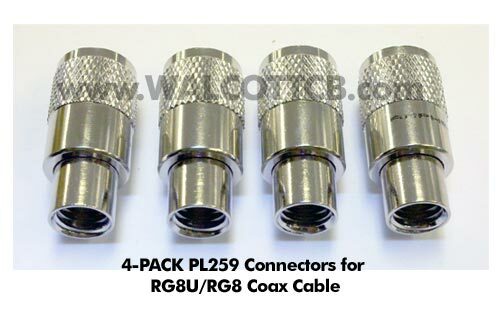 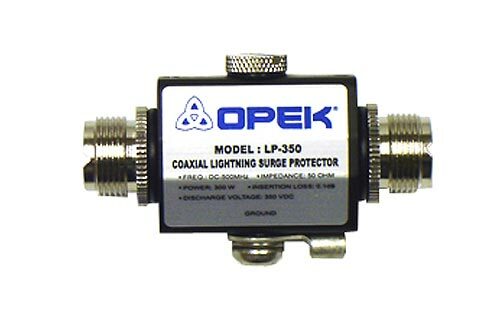 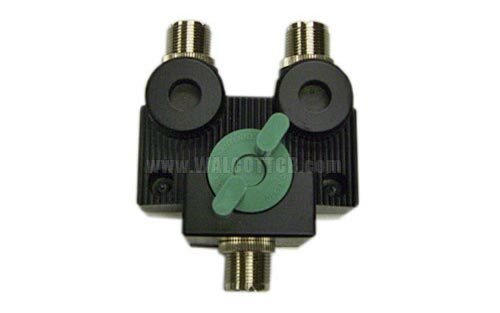 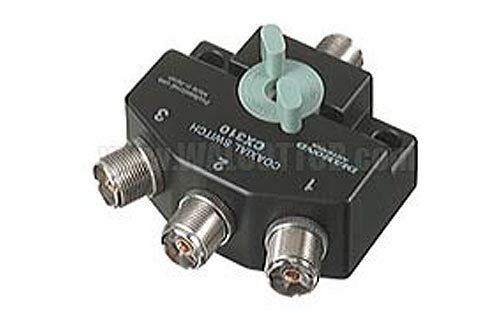 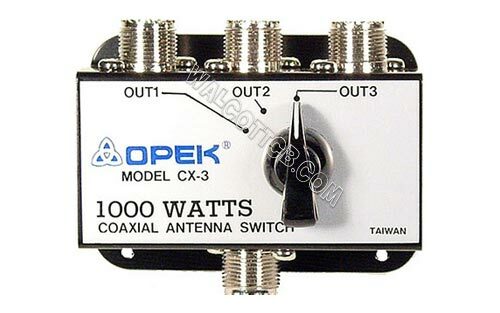 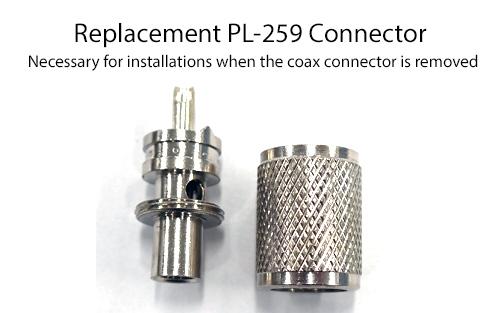 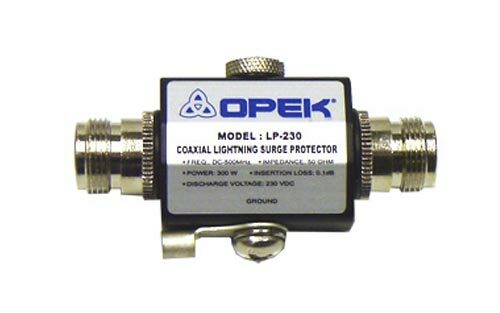 You can find most replacement CB coax connectors, switches, adapters, splitters, and more on our site. 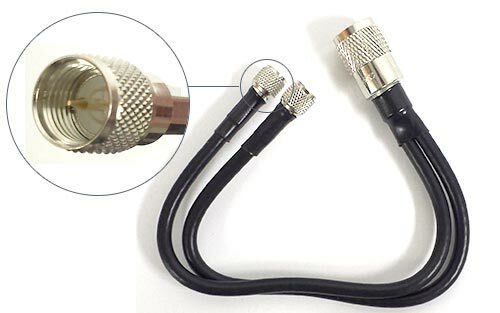 Your installation deserves a high-output coax cable instead of the inferior ones on the market for the best sound, quality and consistency for your system. 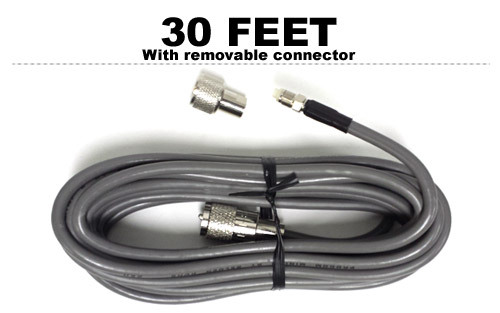 Shop the many CB antenna cables available at Walcott today!